Hotel Hotel-Restaurant & Bowlingcenter "Zur Panke"
Frühstück reichlich und gut. Bedienung sehr freundlich. Das Frühstück war durchaus ausreichend und angemessen. Das Ambiente ist rustikal, einfach Geschmacksache. Rundum alles top. Nichts. Das Personal war manchmal gut drauf. Nicht weiter zu empfehlen! 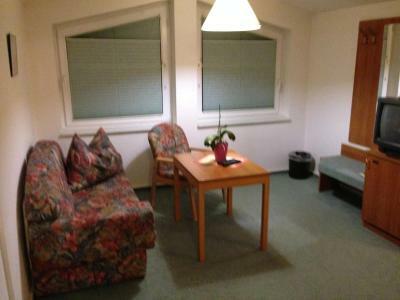 Das Zimmer war vom Preis angemessen, einfach, aber gross und sauber. Der Wirt ist sehr freundlich. Gutes Frühstück. Der Fernseher funktionierte. Gute Lage direkt am S Bahnhof, aber eine Gegend, die die besten Zeiten hinter sich hat. Die Lage zum ÖPNV war super, Check In und Out liefen reibungslos ab, das Personal war super freundlich. Alles in allem haben wir uns sehr wohl gefühlt und würden bei Gelegenheit auch wieder vorbeikommen. Видимо учитывая, что проживание длилось целую неделю, вместо стандартного номера с 2-мя отдельными кроватями выделили 2-комнатные аппартаменты, где в спальне была 2-спальная кровать и диван в кухнегостиной. Вариант проживания был выбран из-за близости к станции S-Bahn (пешком 2 минуты до платформы и 30 минут на поезде до центра) и высоких цен на гостиницы в административной границе Берлина в период проведения выставки. Wir würden es niemandem empfehlen! Sehr, sehr laut! Mkt trevligt bemötande. Vi sa bara när vi ville ha frukosten , och så var ett bord dukat och klart när vi kom ner! 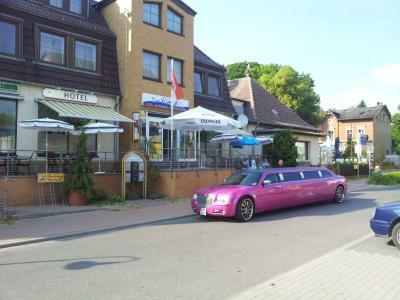 War alles soweit in Ordnung wer keinen Anspruch beim Frühstück stellt wird satt, das Personal und der Chef waren freundlich und nett. 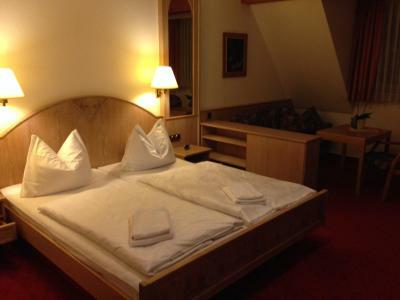 Hotel-Restaurant & Bowlingcenter "Zur Panke" This rating is a reflection of how the property compares to the industry standard when it comes to price, facilities and services available. It's based on a self-evaluation by the property. Use this rating to help choose your stay! 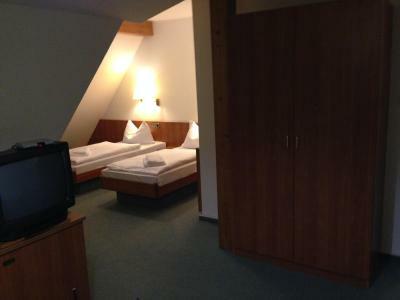 Hotel-Restaurant & Bowlingcenter Zur Panke is located in Bernau bei Berlin. 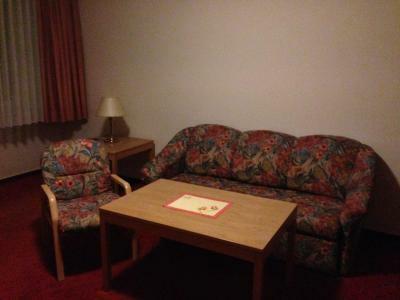 The hotel offers bowling facilities, billiards, a terrace, and there is free WiFi access available. 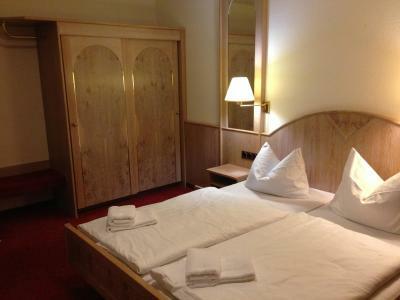 Each of the rooms at Hotel-Restaurant & Bowlingcenter Zur Panke comes equipped with a TV and a private bathroom with a shower. 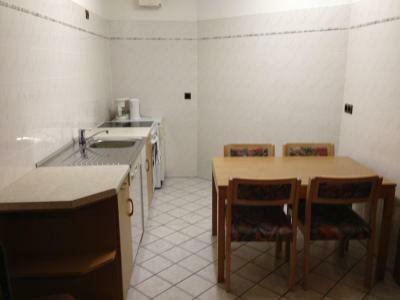 The apartments also offer a kitchenette. The hotel restaurant serves a range of international and regional dishes. A further selection of restaurants can be found within a 5-minute walking distance of the accommodations. Popular activities in the surrounding area also include hiking and cycling, and the hotel is 3.1 mi from Schönewalde Forest, and 9.3 mi from Barnim Nature Park. The main attractions of Berlin can be reached in 35-minutes using public transport. 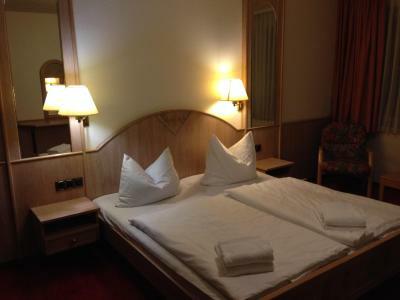 Zepernick S-Bahn Train Station is 350 feet from the accommodations, and offers connections to Berlin Main Station in 35-minutes. There is free private parking at the hotel. 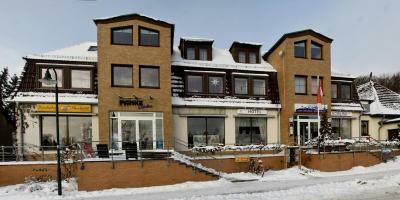 When would you like to stay at Hotel-Restaurant & Bowlingcenter "Zur Panke"? 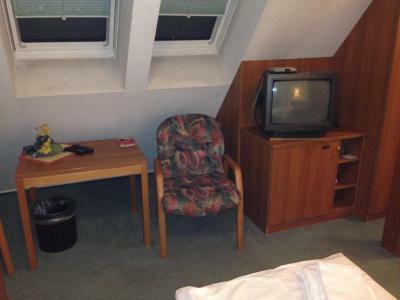 This room has free WiFi access, a TV and a private bathroom. 4 reasons to choose Hotel-Restaurant & Bowlingcenter "Zur Panke"
Facilities of Hotel-Restaurant & Bowlingcenter "Zur Panke"
House Rules Hotel-Restaurant & Bowlingcenter "Zur Panke" takes special requests – add in the next step! Hotel-Restaurant &amp; Bowlingcenter &quot;Zur Panke&quot; accepts these cards and reserves the right to temporarily hold an amount prior to arrival. Hotel-Restaurant & Bowlingcenter "Zur Panke" accepts these cards and reserves the right to temporarily hold an amount prior to arrival. 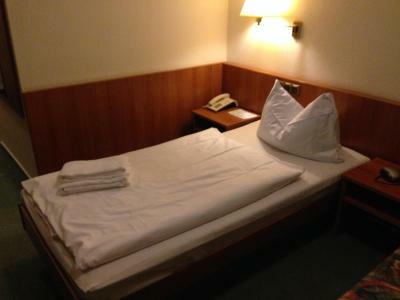 Newest Reviews for Hotel-Restaurant & Bowlingcenter "Zur Panke"
First of all when I arrived the room was not ready. 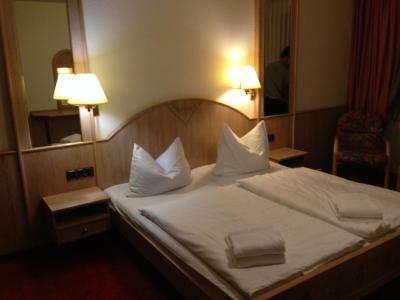 Even if book for one person with double bed room, only on bed was ready, and that’s give a bad impression for the value of the room. Second, although I saied is Iam going to leave st 6:00 am the door was closed and I had to jump from a wall to get out, because I had an appointment.